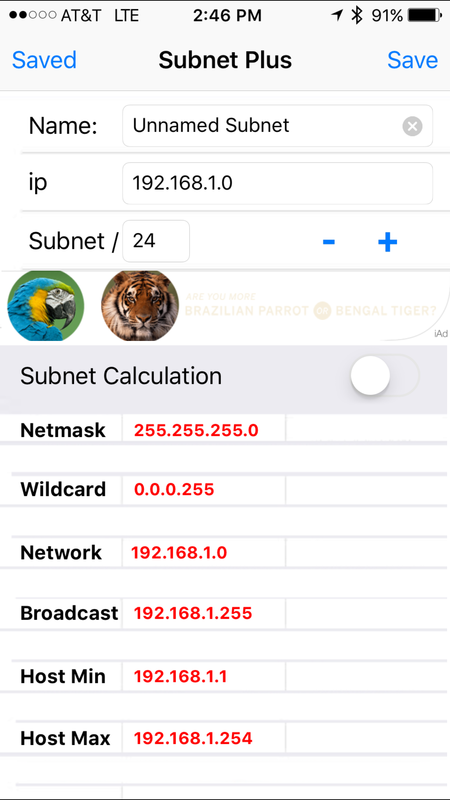 The new version of your favorite subnet calculator for iOS is out! Main fixes are just bug fixes for iOS 9 and 9.1 to help with display on the iPad and iPhone. After updating to iOS 9 and 9.1 some users have seen issues where the subnets displayed were truncated. I have just updated the app to fix the issue and submitted the revision to Apple. Hopefully it will be approved over the next few days.